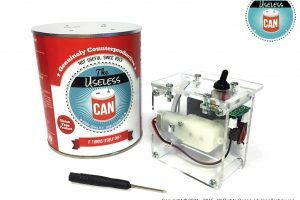 The Useless Can is a DIY kit with 52 parts that you assemble without soldering to create a fun mechanism. If you are looking for an original gift or a fun birthday present this is what you are looking for. This project has been funded by 300% on Kickstarter. Thanks to our 427 backers who believe in our project. We designed so that it could be assembled by children. This is the most user friendly useless machine on the market. 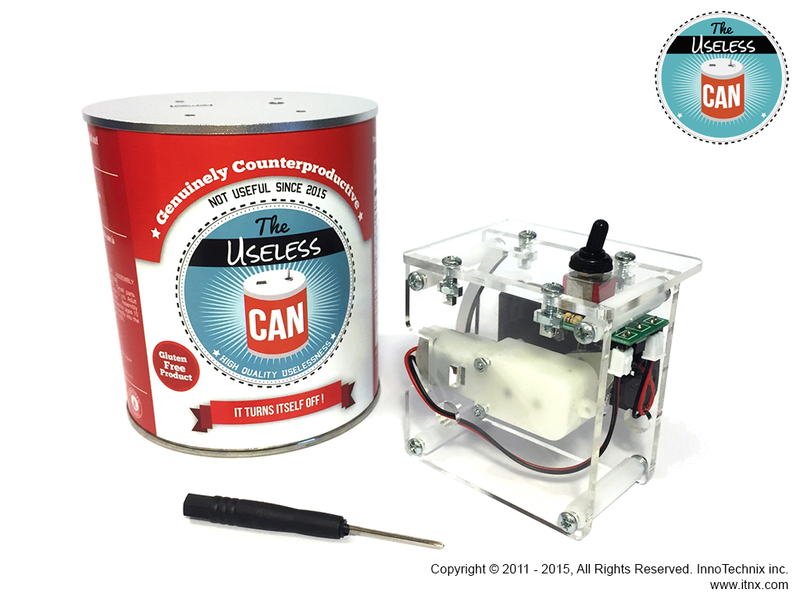 Assembling the mechanism of the can requires no soldering or complicated actions. Most of the assembly is done with a simple screwdriver. When we decided to make a Useless Machine, we wanted to do something new. This “do it yourself” contains 52 parts that do not require soldering or specific gear. Most of the assembly is done with a simple screwdriver. In order to make mechanism as compact, light and effective as possible, we designed custom electronic components. 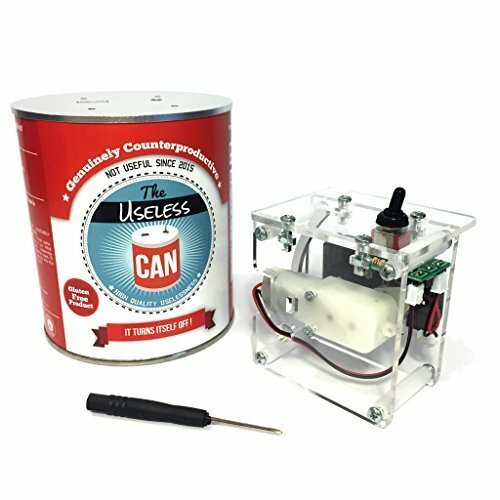 These parts make assembling the can a lot easier. Our custom made components take care of the soldering for the user. The switch is attached to a custom made circuit board allowing the user to connect the components quickly and easily. It also simplifies the layout of the cables and prevents errors during the assembly. There is no danger of damaging any components when connecting the cables. If the cables are connected at the wrong places, mechanism will not work and won’t suffer from any damage. This makes it perfect for children since they cannot break it by accident. 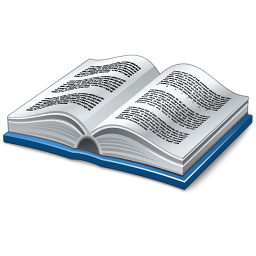 You can now download the Assembly Manual (PDF). This is version 0.28 Beta.